more_vintage_postcards has no other items for sale. 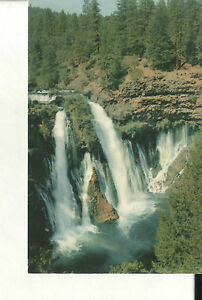 Details about Burney Falls State Park, California 1950s VINTAGE POSTCARD! Burney Falls State Park, California 1950s VINTAGE POSTCARD!